Real Estate is always changing. I love new challenges, new trends and adapting to different markets. Real Estate offers the versatility in a work environment. I never get bored doing the same thing everyday. I love working with people. I take pride in knowing that I help people. I take pride in knowing that I help people through major times in their lives. For me, this is an incredibly exciting part of the job. 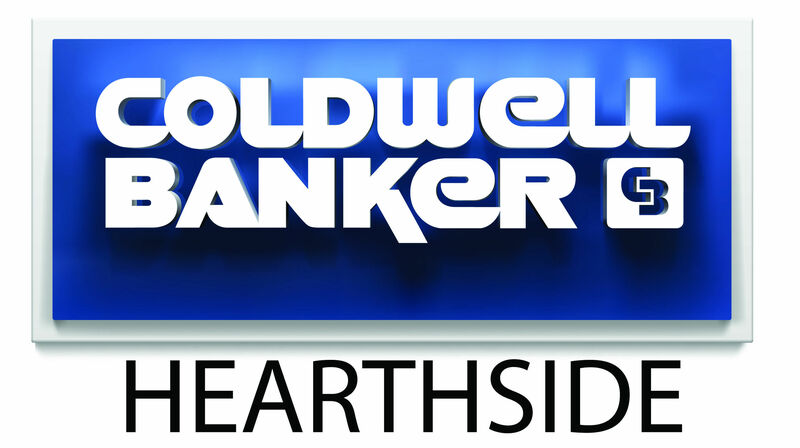 I chose Coldwell Banker Hearthside because it is a family-run business built on integrity, expertise, and a supportive environment. Katherine Miller has been assisting clients with real estate needs for over 17 years. Katherine studied at Temple University, where she earned a Bachelor’s of Business Administration in Business Manage, Throughout her career, she has been working on behalf of her clients toward meeting their real estate and financial goals. Here focus is on providing excellent customer services and communication. Discuss your real estate needs with Katherine Today!